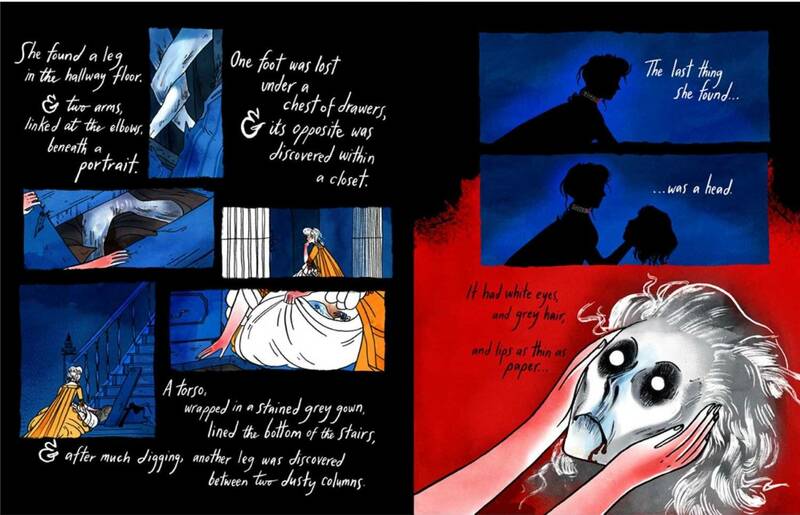 YA horror is such a wide genre, since it encompasses all genres within it — there are scary stories featuring creatures as much as there are scary stories that are set entirely in the real world, with the scariest thing being man himself. That’s one of the things that makes reading horror enjoyable. What one defines as horror may be different than what another person defines as horror. There’s not a clearly unifying theme for the three books today except that all of these YA titles are pretty guaranteed to give you the creeps. Let’s call it a little bit of a grab bag. It starts on what becomes known as Killing Day. Five people, all seemingly normal residents of small town Kansas, killed 12 fellow residents and all of the murderers are dead now, except for one teen girl. She has no recollection of what happened, why she did what she did, or if she has the capacity to kill again. Fast forward a year, and things in Oleander aren’t any better. When a destructive tornado hits the town, something wakes within its citizens and it’s a parade of blood, madness, and a quest for answers to why this is happening. 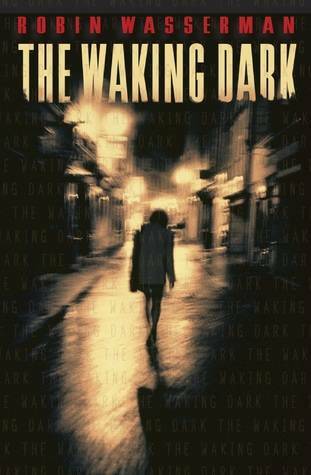 Robin Wasserman’s The Waking Dark is told through multiple points of view and is one part Stephen King and one part Gillian Flynn. This isn’t for the squeamish and it’s (satisfyingly) dark reading. Fourteen-year-old Elanor Moss has never been good at anything. When she and her parents decide to move, she’s excited for the fresh start in a new school- except it’s something she won’t get, as a car accident during the move shatters her life and her family. It’s thanks to meeting Madeline, though, that things for Elanor begin to slowly turn around in her new home. Madeline is everything Elanor isn’t — she’s fun, bold, and more than a little wild. The connection Elanor makes with Madeline is intense and absorbing. She’s everything Elanor always wanted to be, and yet, she can’t let other people know just how intense their friendship is. And maybe, just maybe, Madeline isn’t the friend Elanor needs in her life. Maybe Madeline isn’t really a friend at all. 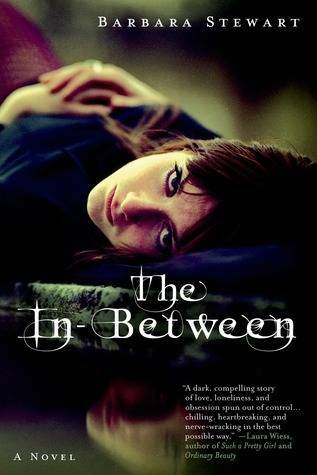 The In-Between is a tightly-written psychological thriller exploring the lines between mental illness, grief, and otherworldly spirits. 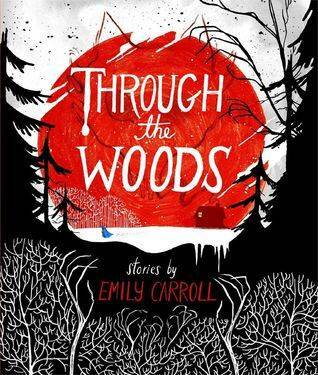 The title of Emily Carroll’s graphic short story collection Through The Woods seems innocent enough, but cracking this book open is anything but innocent. 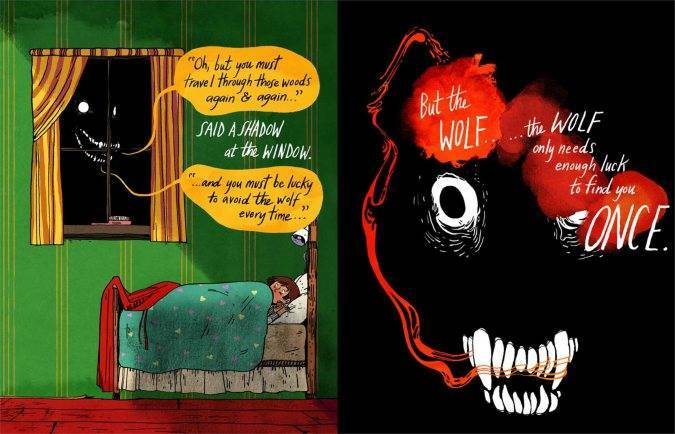 This collection of five short stories play upon — and against — well-known horror and fairy tale tropes and renders them even more chilling. While Carroll isn’t afraid to offer severed body parts and blood by the pound, what makes this collection particularly chilling is that these stories end on jarring, twisted notes that leave little to no comfort for the reader. This is a collection about being made uncomfortable and frightened from start to finish. This isn’t just a book about the eerie stories, though. The art in Carroll’s collection takes the stories from great to outstanding.